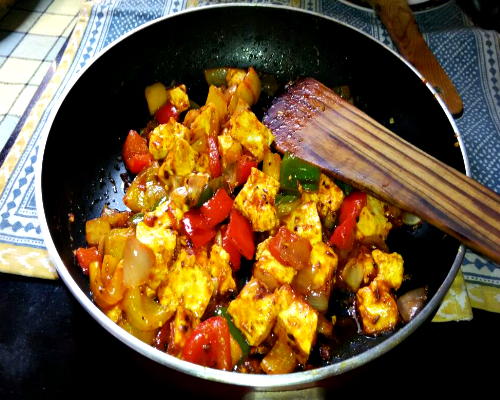 Add spice to your relationship as you learn ​to cook from celebrity chef​ - Komal Taneja. 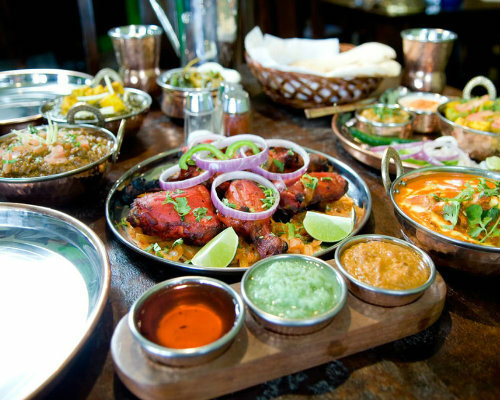 Make the evening even more special by ​enjoying​ your gastronomic creations​ together​. Komal Taneja has rocked the culinary world for 15 years, driven by a passion for playing with unconventional ingredient combinations to innovate and create exquisite recipes. She is a familiar face on TV with shows such as Fit Rahe India (NDTV) and Healthy breakfast Power Diet, (Zee Business). She has 34 cookery books. One of her books - Big Bee’s Secret Honey Recipes, won the global “Gourmand World Cookbook Awards” in Paris, while another one was launched by Amitabh Bachchan. As you walk into her house, you would be greeted and hosted by the master - Komal! You start with getting to know each other and the conversations are kindled by mouth watering starters! The setting of a traditional Punjabi home, Komal’s light hearted attitude would make you feel comfortable and at ease. Soon her life stories, the ambience and the food start to inspire you to get into the kitchen, and live her passion. The kitchen awaits you with a recipe board of what you and your partner are going to co-create - 4 main course dishes! While you do that Komal will help you understand the science behind the order and combination of ingredients. Don’t worry about your cooking skills, there would be ample support to help you every step of the way! 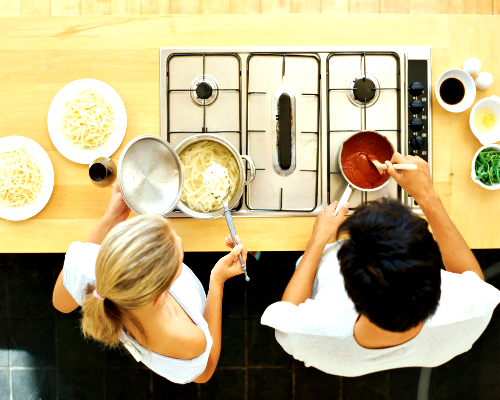 Once you have had your fun with your partner in the Kitchen, you will be ready to move-on to the dining table. Your co-creations, embellished with Komal’s garnishing, will be served with one of her creations. This is the time you cherish your new-found inner chef and applaud your partner on your achievements - the amazing food and the even better time spent with each other. 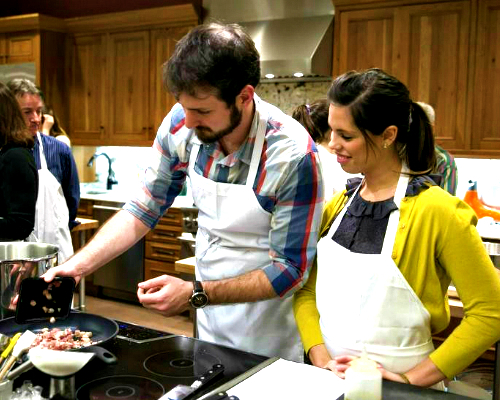 The cooking lesson will be tailored to your skill level - can’t cook to almost master. We will arrange a call with the chef herself once the booking is done to discuss more details.